October is Fire Prevention Month, so it’s a good time to raise awareness and implement steps to protect our family. The National Fire Protection Association reports that a home structure fire is reported every 87 seconds each year. Additionally, 3 out of 5 home fire deaths occur in homes without smoke detectors or without working smoke detectors. While our HVAC systems keep us comfortable when they are working in our favor, well not well maintained, they can be dangerous. What Causes Fire Hazards in the Home? As far as your AC system, electrical and mechanical failures are the foremost cause of AC-related home fires. When you get your regular tune-ups, we are able to make sure everything is working as it should. Just think: sometimes in the summer, people keep their AC units running, and for longer. At times, that can mean conditioner drains overflow or have other issues. First, we want to make sure that any heating coils are in the normal operating range—this is to avoid any resistance which can cause heat, and then a fire. We make sure the system is operating as it should; any squeaky sounds, strange noises, bumping or tapping is just one sign you could have issues with your system. Maintaining your HVAC system by a professional not only improves its efficiency, but it reduces the risk of fire. Ready for your HVAC maintenance? Give us a call today at 859-491-4915. We break down some of our favorite testimonials. Thank you for all the reviews! “Talk about service. The office called at 8:30 and Cody was here in 30 mins. He was professional, efficient and went out of his way to explain what was broken and why it was not working. In my case it was lack of general maintenance I was letting fall through the cracks. Cody Beverly went out immediately to get the part I needed and had everything done in 3 hours. Dan has quite a team at Greater Comfort and I will be telling everyone in Northern Kentucky/ Cincinnati about his company. Thanks Dan and Cody.” – Kristin B. “Your straightforward approach and clear description of issues plus itemized, fair pricing. Simply, it is a pleasure to do business with Greater Comfort, it’s rare today to find a company you can really can trust. Thanks.” — Joe T.
“I called Angel at 7 AM today. Within 20 minutes, Zach was at my house and an hour and fifteen minutes later, my AC was working again! I am thrilled! My husband was sure that the AC was toast, but Zach was able to fix it, and it was super affordable. We also signed up for the bi-annual check up, which was a great deal. I highly recommend Greater Comfort. They are kind, helpful, and trustworthy!” – Emily G.
“Cody came and serviced my furnace today and he did a wonderful job. He was knowledgeable and very thorough. I would definitely recommend this company and will use again in the future.” — Michele M.
“I have been a Greater Comfort customer for many years and there is a very good reason for that. When it’s time for my furnace/AC maintenance, I always receive a call right on schedule. The call usually comes from ‘Angel Huff’ at the front desk. Angel should be rewarded for her professionalism, great customer service and perhaps, most of all, her kindness. I also want to recognize another deserving employee. His name is Cody Martin. He arrived at my home right on time to service my furnace and A/C. Cody is extremely knowledgeable, thorough and such a gentleman. I am hoping that he will be the one for my next maintenance. I definitely recommend Greater Comfort. I know they are the best! 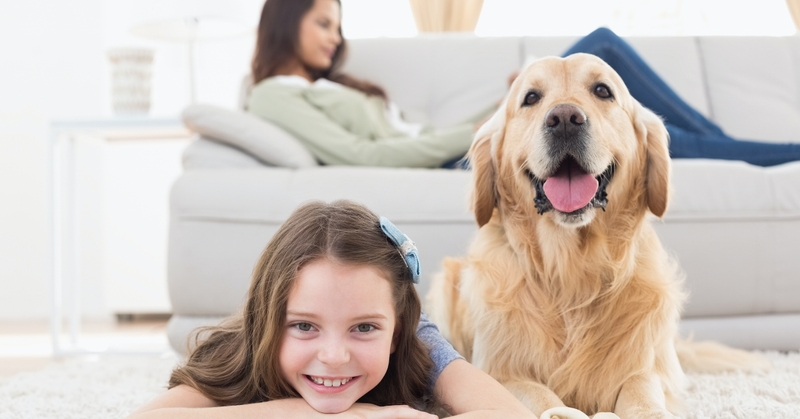 Thanks!” – Marilyn L.
“Just had Greater Comfort Heating & Air install an air purifier and humidifier. The technician Robbie Baker was very professional and before he finished he made sure that I understood how to maintain the units. Should’ve had these systems installed years ago. Thanks Greater Comfort.” – Antoine S.
“They have a very strong planning process, replacement of heating and a/c began within 24 hours. Competent, on time, excellent supervision, customer contact and follow up. I could not expect better service!!! Highly recommend this company. Everyone was so friendly and understanding.” – Tamra Y. “Thanks for the excellent service I received from the time of my first phone call to the conclusion of the request for service. Everything was handled in a very friendly and professional way…My first meeting with Jeff was delightful. I found him to be very friendly, a good conversationalist and very knowledgeable of his profession. I use the word profession because I think he is a real professional in all aspects. His knowledge and ability to find a problem with my heat pump and to repair it in a timely manner fascinated me. I really appreciate him and the fantastic service he gave me. I also feel the same way about your entire company. You show a real concern for your customers. Your immediate response to a customers call and quick service is commendable. I love it. It was a real pleasure doing business with you and I’ll be sure to call you back for a spring cleaning. Also I’ll request that you send Jeff Pelfrey to do the job. Thanks again, I appreciate you folks very much.”— Melvin P.
“From the very friendly office staff to the profesional & informative technician that installed out new unit, we could not have been happier. My husband & I were very impressed with the entire experience. We definitely will be referring this company to our family & friends.” – Elizabeth B. “Today I had a great experience. I had my yearly preventative maintenance done and the service tech, Cody was very through and discovered that I had some issues with my A/C unit. I was wondering why my a/c would run and run. Cody quickly diagnosed the problem and fixed it quickly. He was very friendly and knowledgable. I would highly recommend this company to friends and family. Thanks!” — Shelley H.
Fall is officially here: bring on the football, pumpkin, and also bring on the preparation for winter! Looking for confirmation of the benefits of preventative maintenance? Think of it this way: any heating system is more likely to break or break down when it is working the hardest—which generally means when you need it most. 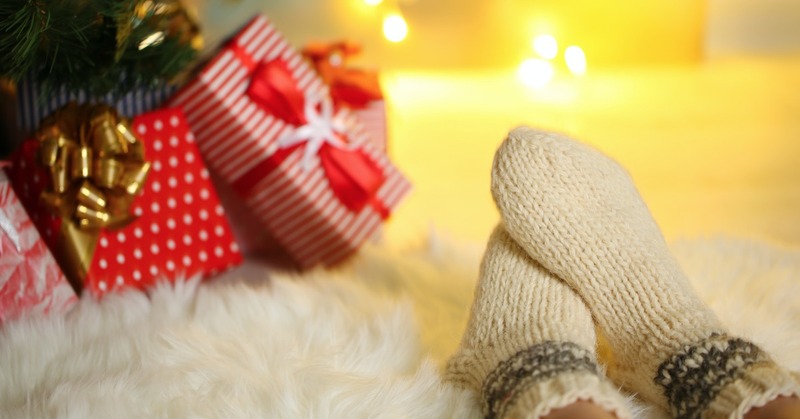 Here’s what to do to prepare your home for winter, which can help protect the investments you’ve made in your heating and cooling system as well as keep your utility bills as low as possible. 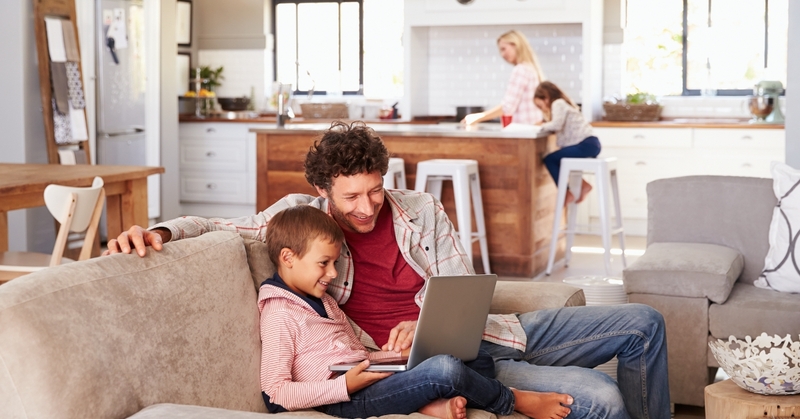 You want to be sure that your furnace or heat pump is operating efficiently. You also want to make sure it’s clean and in good repair, and nothing is unsafe for your family or business. Have peace of mind when you make a quick call now that will help prevent any kind of repairs when the frigid days of winter are here! Do your ceiling fans have a reverse switch? If so, take advantage in rooms with high ceilings once you turn on the heat. 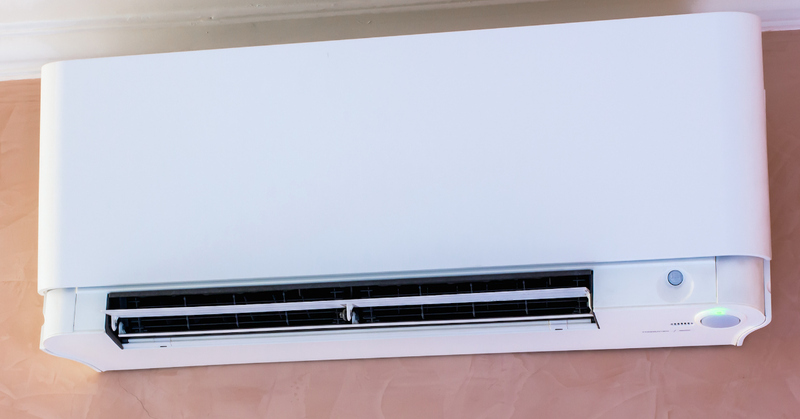 When you turn the fan’s blades in a clockwise direction you can help create an updraft and “push down” heated air from the top of a room towards the rest of the room. Worried about higher heating bills? 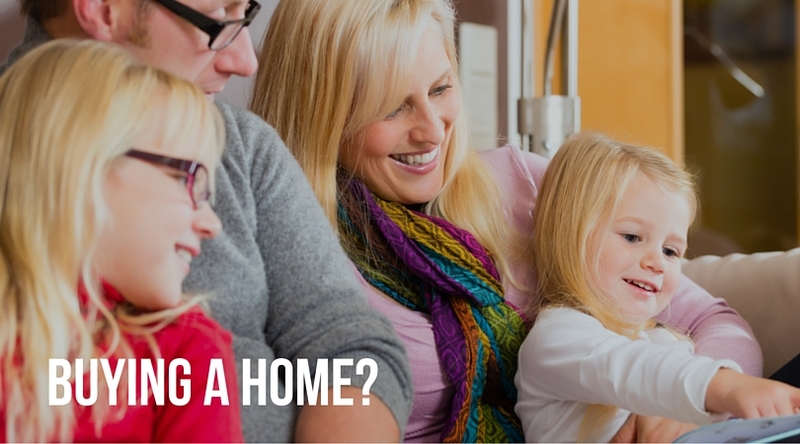 If you’re home is insulated as it should be, you can keep the warm air inside, where it’s meant to be! Just how much can you save thanks to good insulation? The US Department of Energy says that on average, you will save up to 20 percent on your home’s heating and cooling costs by adding insulation to your attics, floors, and crawl spaces. (Source: Energy Star.) There are many kinds of insulation, all of which have their benefits. When you have insulated windows, you prevent heat from escaping and you also create a warm window surface inside—two important factors in late fall and in the winter. Insulated windows should help you resist heat transfer and work to reduce any issues with condensation. We don’t have to tell you what happens when water freezes and expands, but sometimes—while we may remember to turn of the lawn/irrigation system—we can forget to turn off the AC’s water shut-off valve, when appicable. When your system has one, you want us to drain the hoses and pipes to be sure that no water remains. If you’ve ever wondered if you really do need your heating maintenance each fall, the answer is yes! Just like with changing the oil in your car, it’s proven to be preventative maintenance that you just need to do. 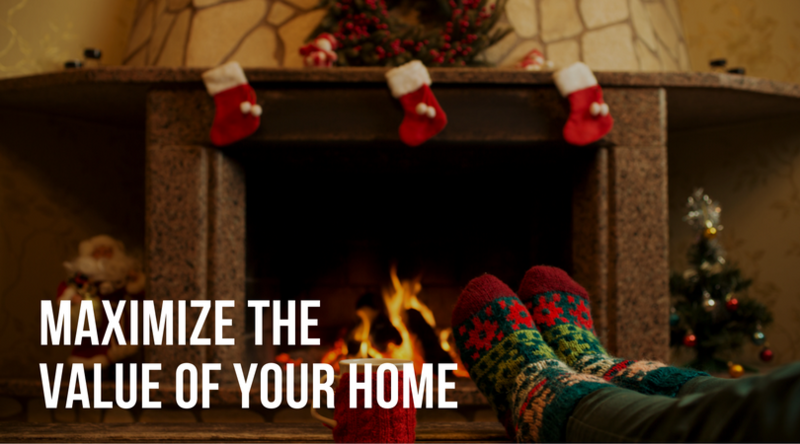 Winterization takes place inside and outside the home. It only takes minimal effort to be sure that you’ve done your fall tune-up and to make sure you’ve fixed any insulation issues that you have before the frigid temperatures hit. Learn about our maintenance program and call Greater Comfort today.